With UCSI’s Medicine Programs you can be chosen for a year of research at the prestigious Harvard and also get a chance to secure a second degree of the Bachelor of Medical Science from the University of Melbourne. With a team of dynamic and renowned faculty, UCSI prides itself for bringing on board clinical scientists as their visiting professors. Live teaching sessions are conducted from time to time at the Royal College of Physicians of Edinburgh, where students can share insights and grow their network. The top-ranking medical students from UCSI are chosen every year by Harvard Medical School for their year-long Research Programs. Selected students get an opportunity to acquire a second degree of the Bachelor of Medical Science at the University of Melbourne. 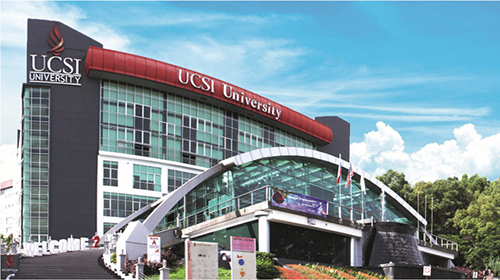 The faculty of Medicine at the UCSI comprises of leading clinical scientists and visiting professors like Professor Dr Gordon Williams and Senior Professor Dato' Khalid Yusof to name a few. FOUNDATION IN SCIENCES (MEDICAL SCIENCES) Academic Qualification 5 credits and the minimum score of B for Mathematics/ Additional Mathematics, Chemistry, Physics, Biology and one more subject. (internet-based); or IELTS Band 5.5. 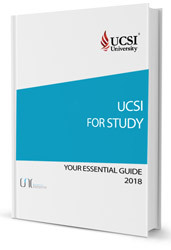 Additional English course(s) must be taken at UCSI University concurrently with the undergraduate programme if English Language requirements are not fulfilled. The Foundation in Sciences has been designed in a way that it will allow the students to pursue any line of Medicine in their Bachelor’s program. With a focus on imbibing basic knowledge in Health Sciences, this program is for students who have made up their minds to pursue their higher education at the UCSI University. Doctor of Medicine Academic Qualification STPM: Grade BBB, ABC or AAC in 3 subjects i.e. A – Levels: Grades BBB, ABC or AAC in 3 subjects i.e. Matriculation/ Foundation in Science/ Pre-Medical course: CGPA 3.0 (out of 4.0) in 3 subjects i.e. The Doctor of Medicine program prepares students to become doctors who are then entrusted with the responsibility of treating others and manage the challenges in the field of healthcare. In this programstudents are equipped with various skills in the medical procedure along with fundamental knowledge so that they achieve the competence and skillsets needed to become a practicing medical practitioner. programme if English Language requirements are not fulfilled. A comprehensive training in managing various eye conditions, this programme includes all those courses that provide an in-depth perspective in the field of optometric clinical skills and vision care. Students will be taught every aspect of ocular health - including preventive care, rehabilitation and visual therapy so that they possess the ability to diagnose and manage a full range of eye diseases in and help patients with special needs. The Bachelor of Nursing (Honours) is a 4-year (8 semesters) full-time programme. UCSI is the first private university to receive full accreditation for a nursing degree programme. The course is intended to designed to develop graduates to make significant contributions to the field of healthcare. Focusing on basic sciences, theoretical and clinical modules coupled with competency-based learning, this course instills critical thinking in relation to nursing theories and evidence-based practices to provide patient-centric care. The Diploma in Nursing is a 3-year (6 semesters) full-time programme. The focus of this programme is on the ‘art’ of nursing (caring). Upon successful completion of the programme, the students will be eligible to sit for the Malaysian Nursing Board Examination to be licensed as a Registered Nurse. 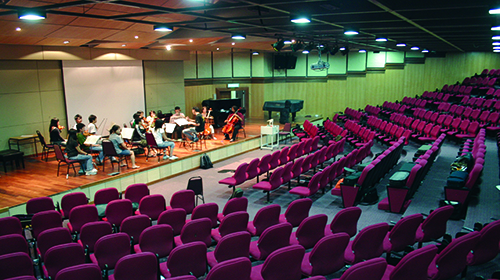 The programme has accredited by the Malaysian Qualiﬁcation Agency. 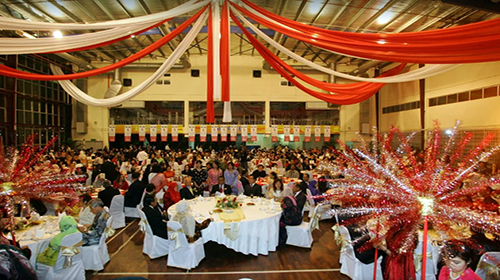 The diploma is recognised by Jabatan Perkhidmatan Awam (JPA) and is accepted by the Nursing Boards of many countries. UCSI is ranked as Asia’s fastest growing university in the QS university Rankings – Asia 2018 exercise with a 131- spot improvement to rank 121th. UCSI is ranked in the Tier -5 (Emerging Universities) in SETARA 2017, at par with renowned foreign branch campuses in Malaysia. 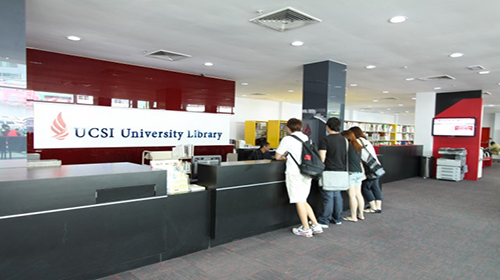 A vibrant hub of various cultures and diversity, students from more than 110 countries come and pursue the education here in Malaysia. Through the Doctor of Medicine program students get an opportunity to secure a second degree. 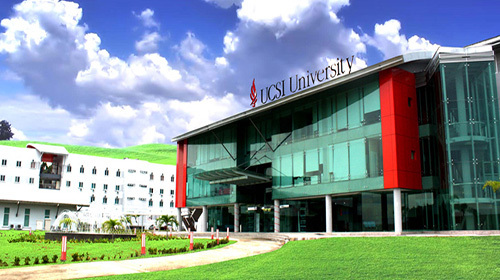 At UCSI, students get to come in the proximity of award-winning academicians and also win grants for various progressive research programs. UCSI is Asia's fastest rising university in the QS University Rankings: Asia 2018 exercise with a 131-spot improvement to rank 212th. 97.8% of Co-Op partners polled indicated that they would re-hire UCSI interns. UCSI is rated in Tier 5 (Emerging Universities) in SETARA 2017, on par with established foreign branch campuses in Malaysia. 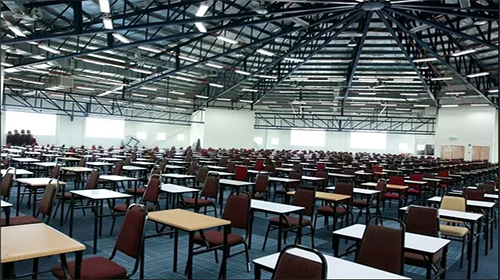 Students from more than 110 countries study here. Immerse yourself in a vibrant melting pot of culture and diversity. Get a second degree from the University of Melbourne through the Doctor of Medicine programme. Surround yourself with academicians who have won multiple awards & grants for their high quality and progressive research. 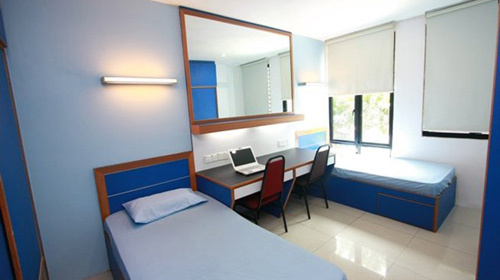 Student Accommodation is taken care of by The Accommodation unit of Alumni & Support Services Department of UCSI. The hostels are clean and hygienic and the management takes care to ensure that cleanliness is maintained at all accommodation units. 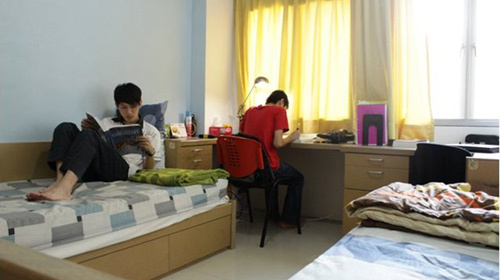 The accommodation provided to the students is secure with proper rules and regulations that the students are required to adhere to.